When you have issues with the sound or audio on your Windows 10 PC, you should run the built-in sound troubleshooter first. The troubleshooter automatically scans and fixes most of the issues. If the troubleshooter fails to detect the issue, you can try fixing the issue by reinstalling the audio driver. IMPORTANT: Do note down name and version of the audio driver before uninstalling them so you can easily download the right version of the audio driver. To check the version, please refer to our how to check driver version number guide. 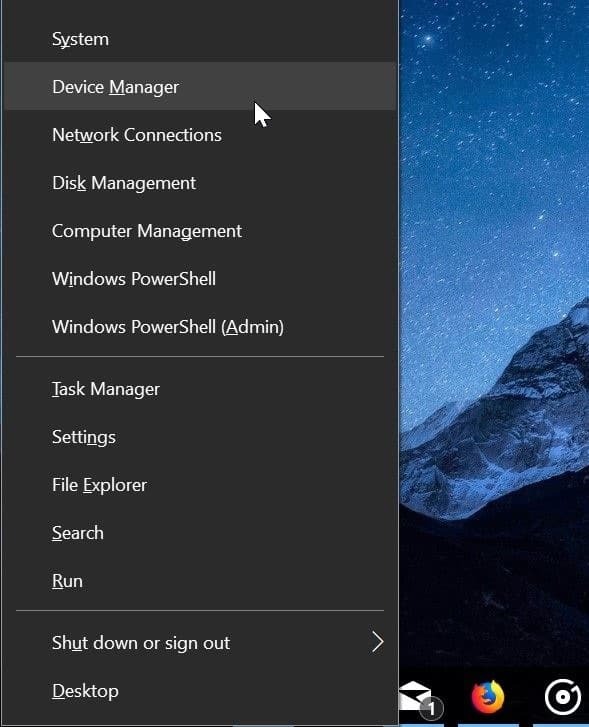 Step 1: Right-click on the Start button in the taskbar area and then click Device Manager to open the same. Step 2: In the Device Manager, expand Sound, video and game controllers. Step 3: You should now see your audio driver name. 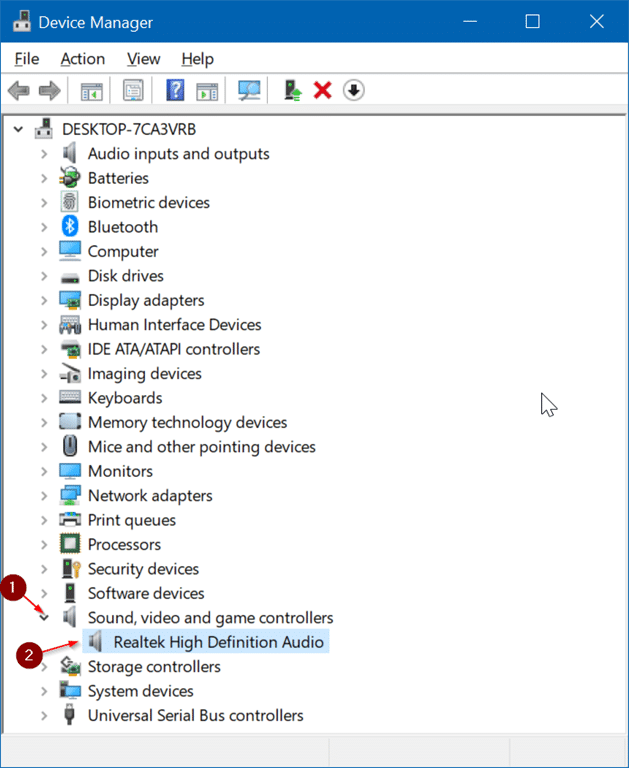 Most likely you have Realtek High Definition Audio. Right-click on it and then click Uninstall device option. Step 4: You will now get the following confirmation dialog. Select Delete the driver software for this device checkbox and then Yes button when you see the confirmation dialog to go ahead and uninstall the device driver. Restart your PC once. Download the latest version of the audio driver from your PC manufacturer’s website and run the installer to install the same. If you cannot find the audio or sound driver on your PC manufacturer’s website, search the web to get the latest version of the driver. If you know the PC’s model number, finding the device driver is quite easy. Try the Realtek HD audio codecs first. It will work on most of the modern PCs. If it fails to install or work, download Realtek AC’97 Audio Codecs. Also, separate installers are available for 32-bit and 64-bit systems. Be sure to the download the right one. You can refer to our check if you’re running 32-bit or 64-bit Windows 10 guide for help. 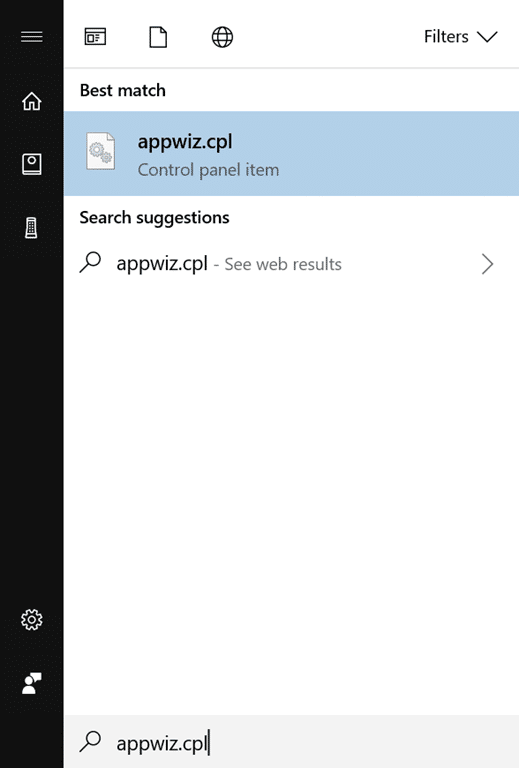 Step 1: Type Appwiz.cpl in the Start/taskbar search field and then press Enter key to open Programs and Features window. Step 2: Look for the audio driver entry. 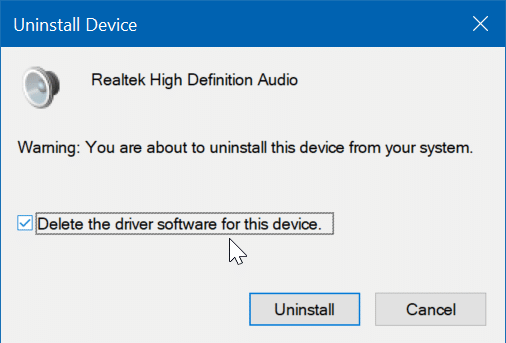 Right-click on the audio driver and then click Uninstall option. Click Yes button if you see the confirmation dialog to continue uninstalling the sound or audio driver. After the driver is removed, reboot your PC. Visit your PC manufacturer’s website and download the latest version of the audio driver for your PC and then install the same.